The following video contains an interview with a medical practitioner who is discussing how muscular changes can change the shape of the head. The man never says the word “Phrenology”, but that is what he is talking about. Shape changes to the head and their impact on the health of the individual. 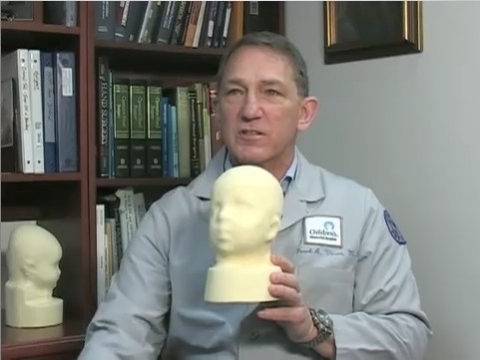 The man uses the phrase “Head Shape Evaluation” during the interview. “Head Shape Evaluation” is basically a three word definition of the term “Phrenology”. which then displays the head shape on a computer monitor. 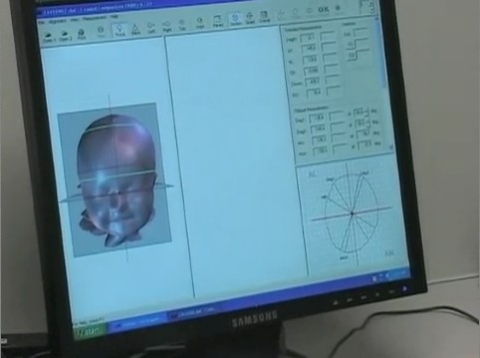 Proving Phrenology, which was developed back in the 1800’s through nothing but the powers of observation and critical thinking, is a valid science, now would be nothing more than comparing the results of these scans to the actual behavior observed in the babies as they age.